This is a discussion on Random Equinox pics! 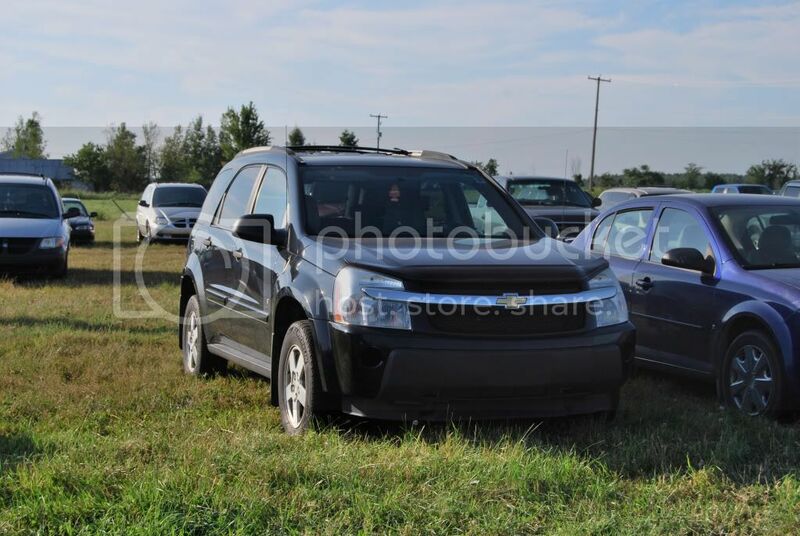 within the Members' Gallery forums, part of the Chevy Equinox Photo Gallery Forum category! I thought I might start a thread for random pics of our vehicles! 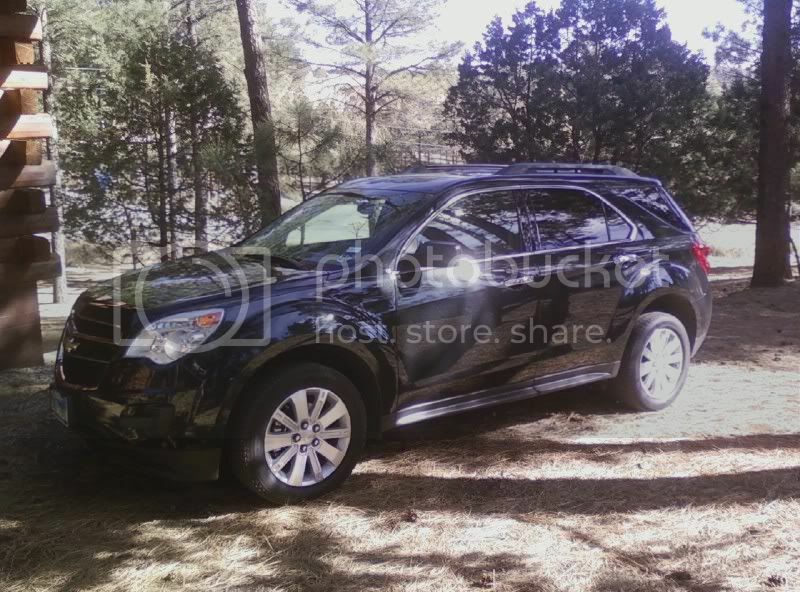 Here is one of our Equinox from last weekend's trip to the mountains. Sounds like a plan, I just need to take some. I like that picture Philip. I need to wait till we have a nice sunset and shoot that again. That's hot James! And yes I am talking about the Nox! That is a mean looking pic of your Nox, James! not purchase any of the photos from the Vendors. Hope this works, first shot of my Equinox. I just saw a show on TV the other day about "Tail of the Dragon" in TN. Would probably make me sick, too!